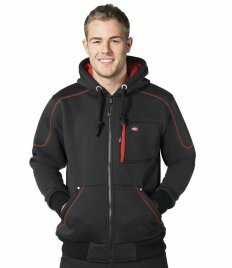 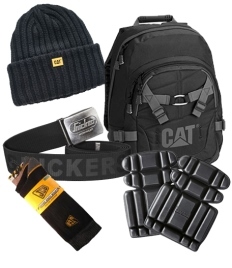 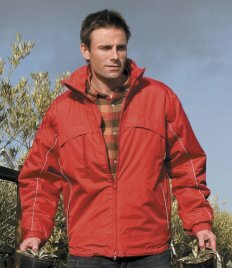 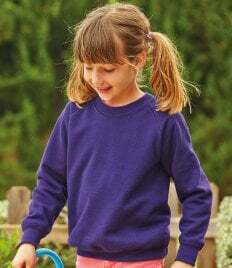 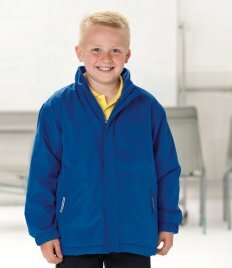 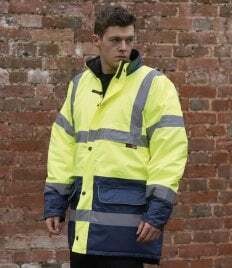 We stock work wear clothing, as well as coveralls and accessories, suitable for various sectors. 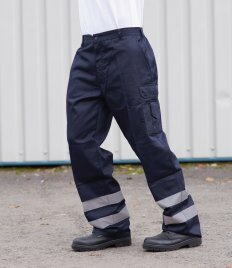 Our work coveralls are ideal for painters, roadside workers and construction-related tasks. 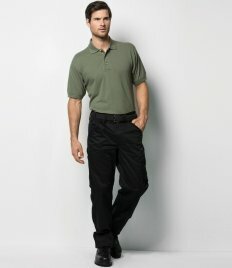 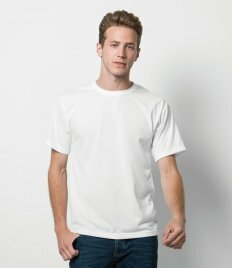 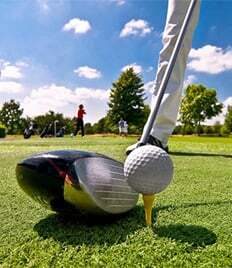 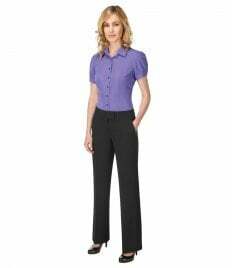 Our T shirts, trousers and jackets for work wear are high quality, durable and functional.